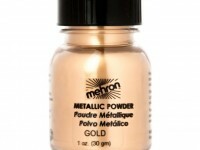 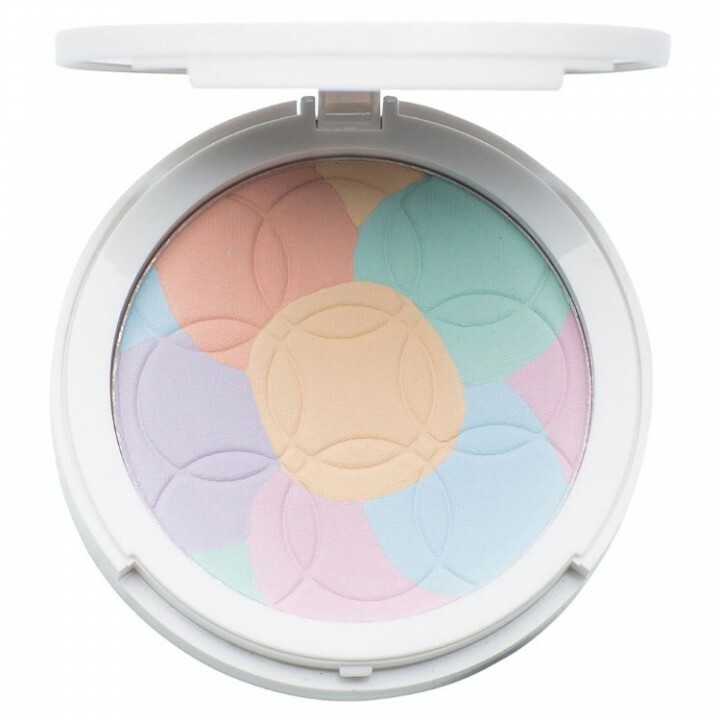 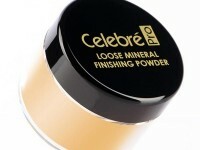 Neutralize and brighten your skin with the Perfect + Correct Finishing Powder. 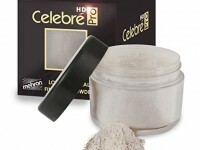 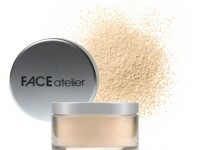 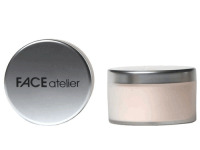 A translucent, silica loose powder that will enhance your overall appearance and perfect your foundation wear. Dusts on smoothly to set makeup in and creates a luminous finish while providing your foundation and blush long-wear perfection. 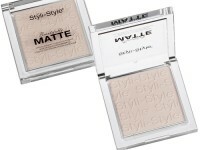 Lightweight and is a universal shade making it great for all skin tones.